Opening the doors to environmentally-friendly pavements, a grass paver system uses concrete or asphalt to mold beautiful driveways, fire lanes or parking areas. Considered both visually appealing and easy-to-use, it’s no wonder the grass paver system comes highly recommended by so many businesses. 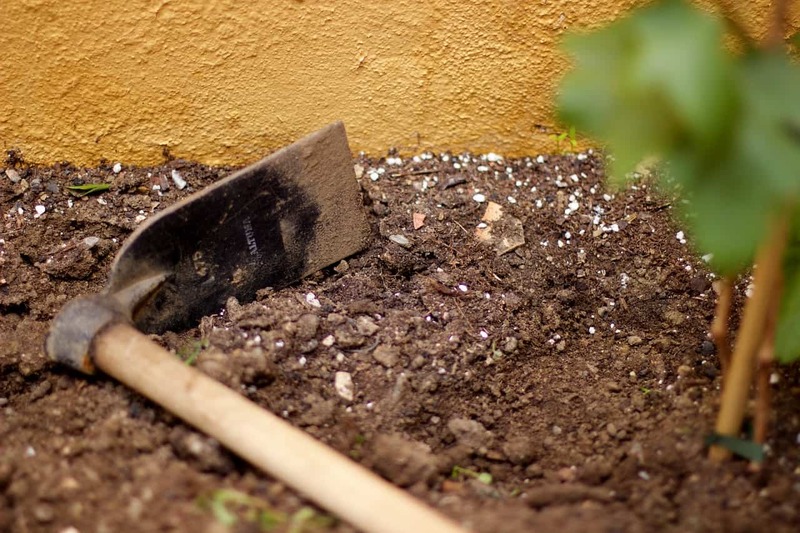 First, a plastic grid system lays on top of the soil or prepared substrate. It is then filled with soil, grass seed or sod to create a strong surface for parking or driving, while also protecting the root system of the grass and allowing it to grow naturally. The resulting area looks like a normal lawn, and can be maintained with standard lawn equipment. A grass paver system has many benefits over standard parking surfaces to make your driveway, parking lot or other pavement into a blended work of art with your lawn. Parking spots for recreational vehicles or camping trailers. A grass paver creates a visually appealing parking area or driveway that blends in with the surrounding lawn and other natural features, while providing a strong surface that protects the underlying grass. Asphalt or concrete parking surfaces can look unattractive, and if they are only used temporarily, they are a waste of space that could be used to grow natural grass. A grass paver system uses interlocking grids that distribute the weight of vehicles and other loads evenly over the underlying surface. This gives the pavers an incredibly high compression strength, up to 8000 PSI, when filled. Even when they are empty, they have up to a 6800 PSI compression strength. This allows them to be driven on by vehicles, including large trucks, without damaging the grass or deforming the soil. A grass paver system can provide a durable surface that is nearly as strong as concrete or asphalt surfaces, while being much more attractive – especially in rural or suburban areas. Asphalt or concrete surfaces require expensive specialty equipment and plenty of labor for the installation process. The grass paver system is much easier to install, and requires much less labor and equipment. For a permanent installation, the land is cleared of vegetation, graded to create a level and flat surface. Then rock, gravel or limestone are brought in to create a strong, permeable subsurface layer. The grass paver system is then installed over the top of the subsurface. The grass paver grids come in large sections – up to two feet square – which are lightweight. They also feature a built-in interlock system to secure them to adjacent grids. They can be easily carried by one person and cover a large area quickly. Once the entire grid is laid down and trimmed to fit around obstacles, the grids can be filled with soil by hand or with heavy equipment, such as a backhoe. Once the soil has been compacted into the grid, it can be seeded with the preferred variety of grass. Alternatively, rolls of sod can be laid over the empty grid and pressed into place. Since a grass paver system uses soil or loose fill materials, it is permeable to rain water. During bad weather, the water soaks through the surface, rather than pooling, in low-lying areas unlike it would on concrete or asphalt. In concrete or asphalt, the pooling can cause it to flood, so a merging drainage system must be installed to help prevent flooding. Not only do grass pavers reduce flooding and erosion near the parking area, but they also allows rainwater to return to the local aquifers naturally, filtering out pollutants left on the surface. With concrete and asphalt surfaces, the water and any pollutants carried with it, must be diverted into a drain system that connects to a municipal wastewater system or a retention pond. Building such a system is expensive, and the water must be treated before it can be used for other purposes. Concrete and asphalt require large amounts of energy to produce and install. In addition, they often use materials that are not environmentally-friendly, such as the petroleum products, and to bind together the asphalt. Grass paver systems are made from recycled plastics containing large percentages of post-consumer content. Therefore, these systems can easily be recycled at the end of their lifecycle. Additionally, grass pavers are lightweight and inexpensive to ship, and because the heavy fill materials are acquired locally, they use much less energy to transport than concrete or asphalt. The grass paver system also helps to safeguard the water supply by returning rainwater to the local aquifer and, in urban areas, it does not contribute to the heat island effect – which increases the energy used for air conditioning during warm weather. Combined, these features make the grass paver much more sustainable and environmentally-friendly than either concrete or asphalt. A grass paver system can be a cost-effective way to create parking areas, roadways or driveways that are both attractive and durable. The entire system can be installed in a matter of days, at half the cost of concrete, and requires less specialized equipment and labor. It is also sustainable, and can help a project qualify for LEED certification.